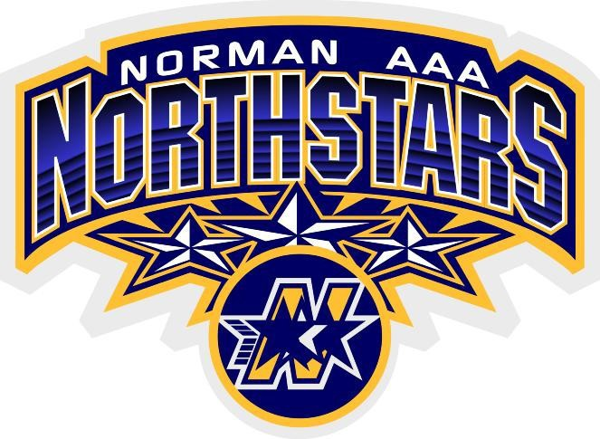 The Norman Northstars are now set and ready to begin their 2018/2019 campaign. Players from around Northern Manitoba converged on the T.R.C.C. this past weekend in hopes of making the midget "AAA" club, and 25 have been selected. Of the young men who will wear the all-new Northstars jerseys when they take on the Brandon Wheat Kings to open the season at the end of September, 11 were a part of last years' squad. That number may go down once the season starts, as players including Hunter Rambow and Sheldin Howard are set to attend MJHL training camps. The full roster is listed below, with returning players marked with a * beside their name.